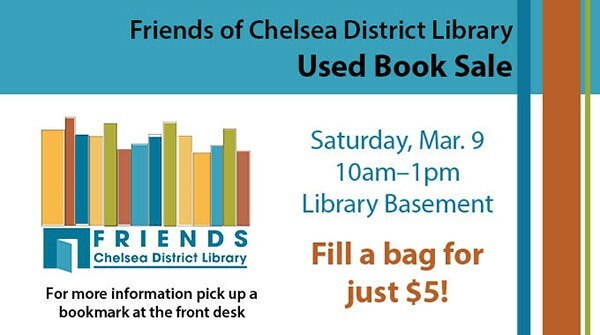 To learn more about this program or other upcoming programs at the Chelsea District Library, please click here. 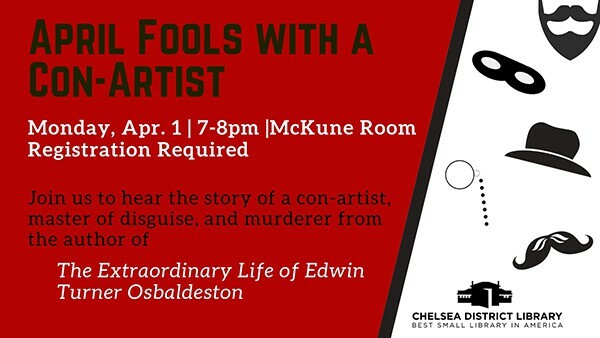 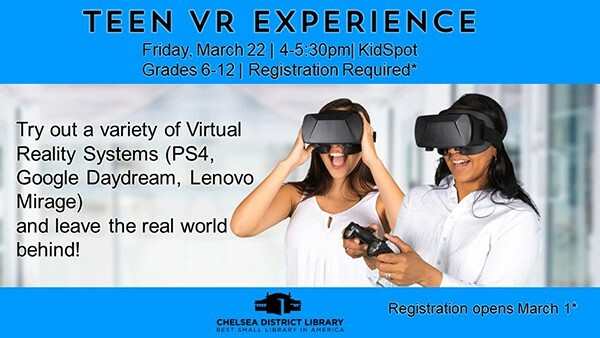 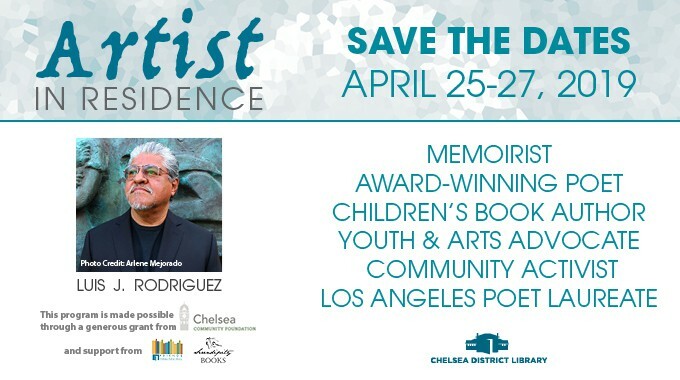 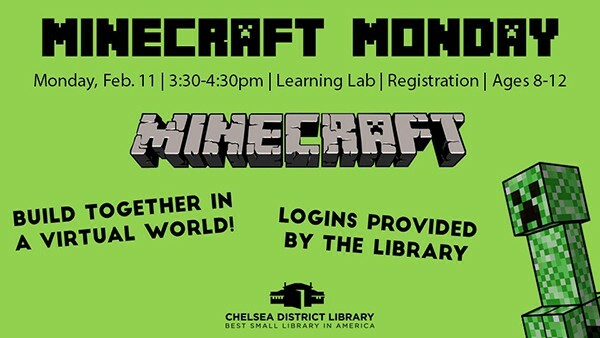 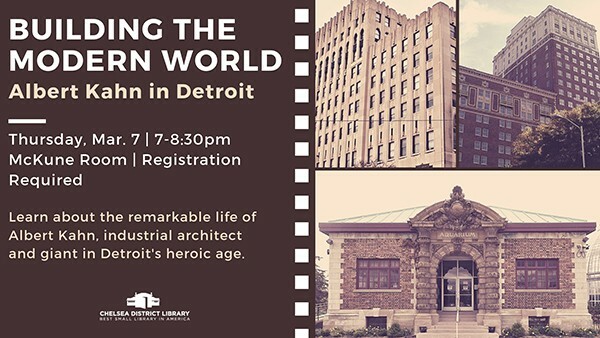 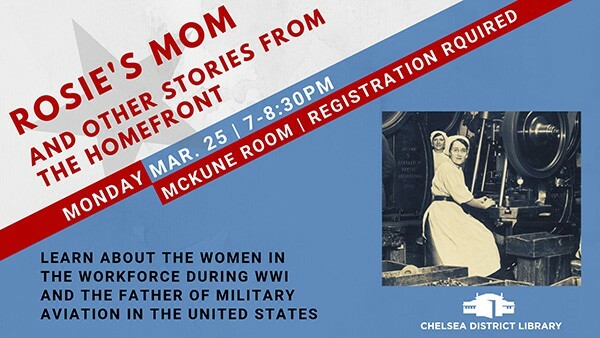 To register for this program or learn more about upcoming programs at the Chelsea District Library, please click here. 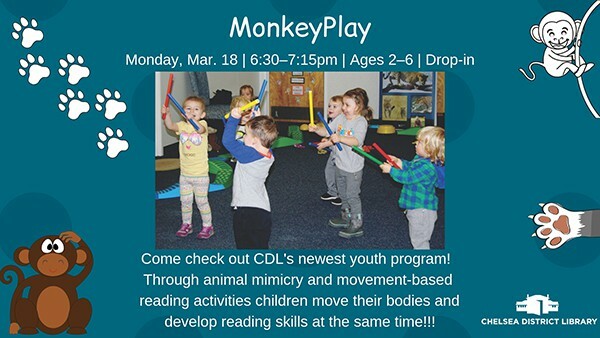 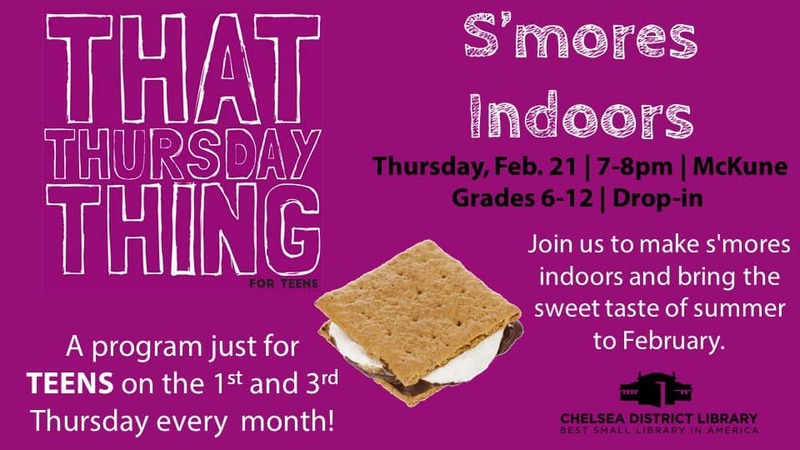 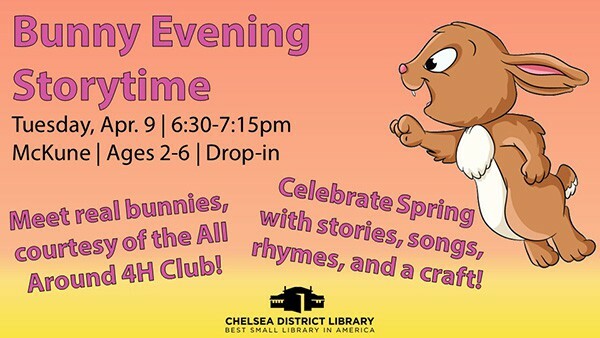 To learn more about this program or upcoming programs at the Chelsea District Library please click here.